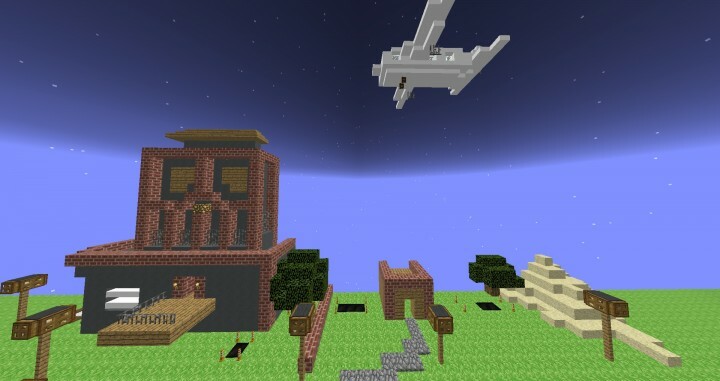 Welcome to Backflip Madness, ported to minecraft, by McMakistein. 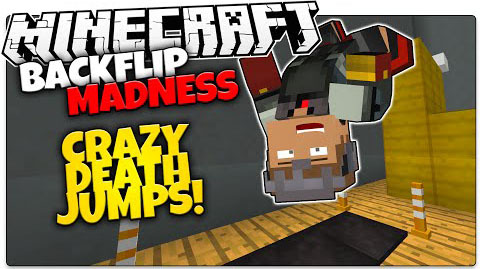 Your job is to do backflips in minecraft and make your way through three different obstacle courses while trying to not die AND get a highscore! 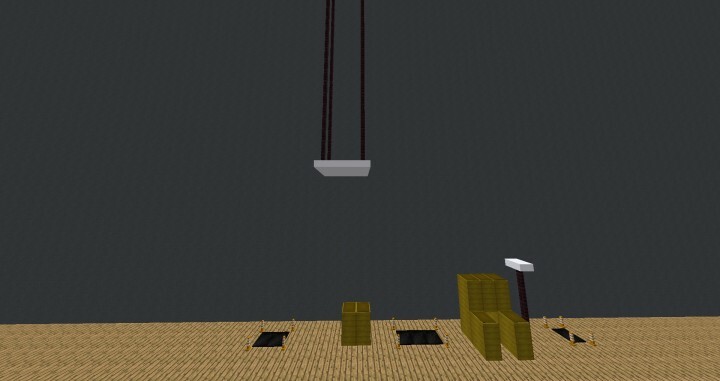 Using minecraft commands, mcmakistein has made this custom vanilla mod minigame for you to try out your minecraft gymnastics! 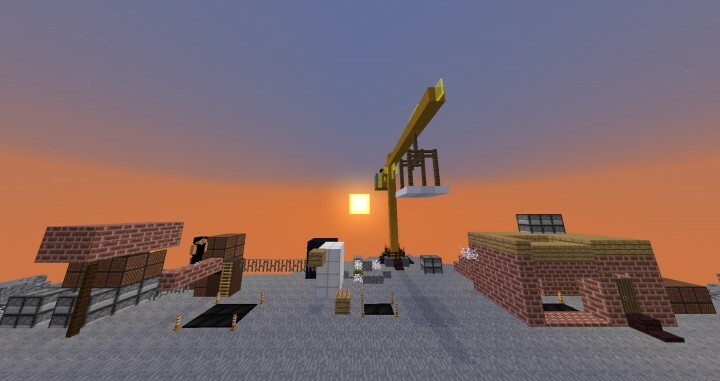 Play on 7 chunks render distance! Play on 100 FOV.